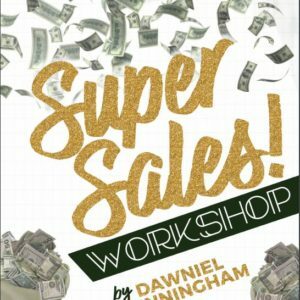 This workshop is a MONEY EARNING workshop! 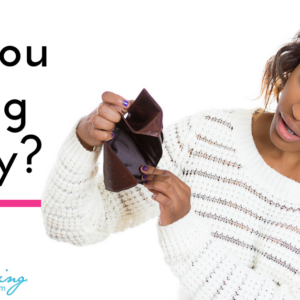 This is NOT just a LIST of ways to earn money! THIS is a BRAINSTORMING event on how YOU personally (and even your family) can CREATE REVENUE! The NEVER be BROKE AGAIN workshop! This workshop is valued at THOUSANDS of dollars over the course of the years that you are able to use this information! This is NOT about a job!This is NOT about a paycheck! This is about being able to STOP struggling and SHIFTING your skills and mindset into earning mode…FOREVER if YOU CHOOSE TOO!